These scans are the cover of the booklet. There are lots more patterns inside. 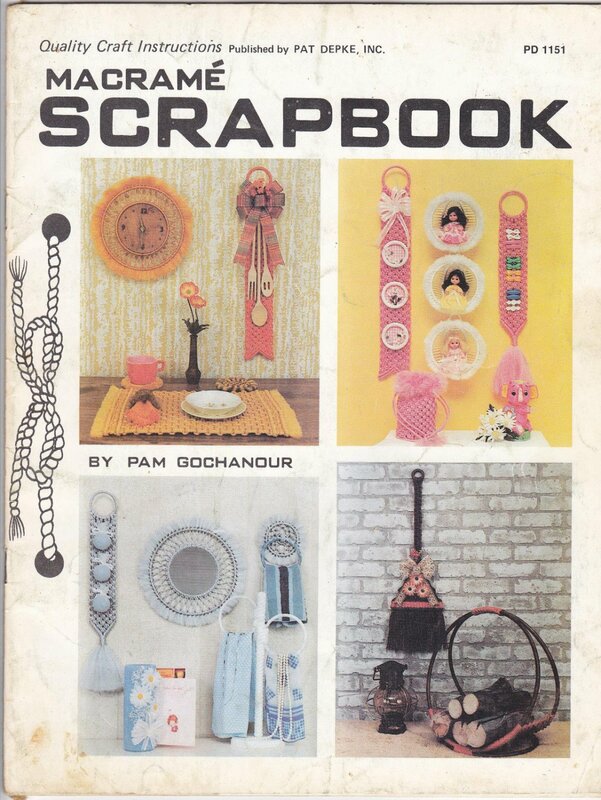 A little bit of everything!This booklet is used and may have writing in it from the original owner. All the pages are there and the patterns are definitely clear and usable.